Tolerant, open-minded, collaborative. That is how the makers describe Shenzhen. There, they find an environment where they can truly strive and develop their hardware product with the best support available. A makerspace, which is a collaborative workspace that includes a variety of maker equipments, provides the perfect environment to develop a product. 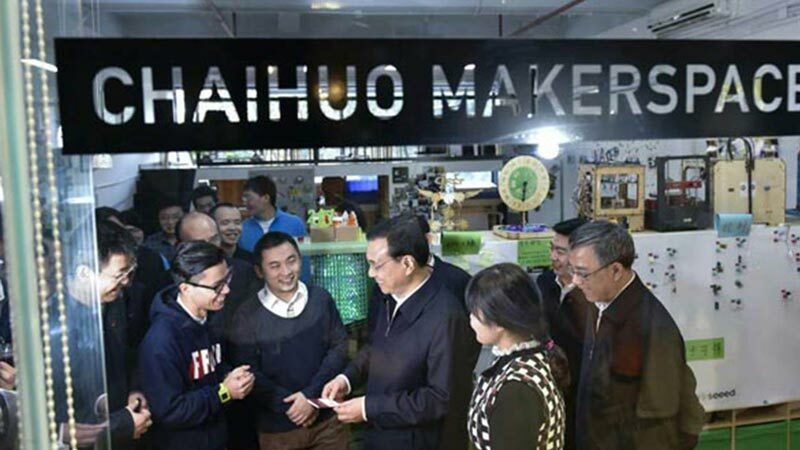 Shenzhen has a very big number of makerspaces, so it might be hard to choose where to go. 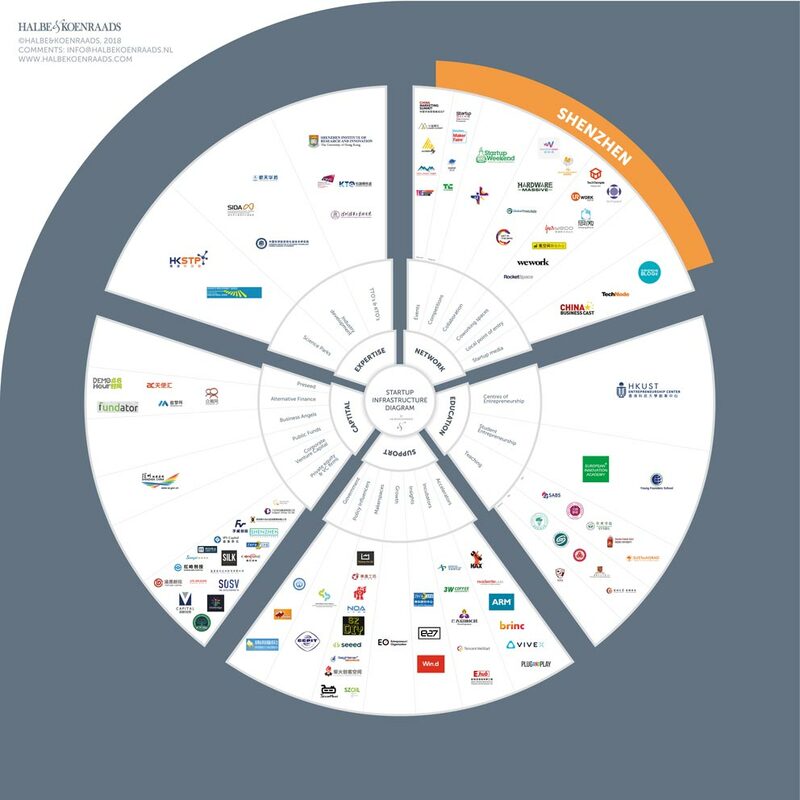 We dove deep into Shenzhen’s Innovation Ecosystem and came up with this list. Here are some of the coolest markerspaces in Shenzhen. X.factory is operated by Chaihuo Marker Space and they have two main purposes, making and connecting. They are an “open factory” with production-level equipment for in-house prototyping and small-batch production services, as well as co-working spaces to make your project. They also help members to connect to Shenzhen’s vast resources in supply chain, as well as industry and market opportunities in China. X.factory has equipment in woodshop, metal shop, as well as 3D printers, bending machines and many others. 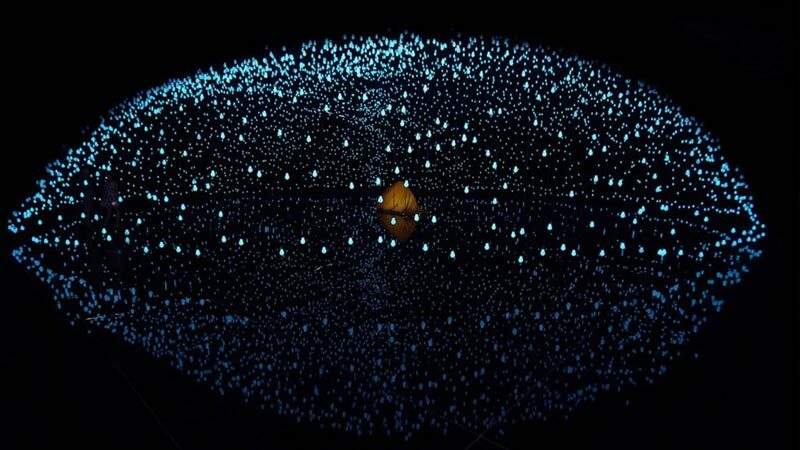 Some of the most interesting projects developed there include an artificial sky, by NutBrother, an art installation that wanted to give people the opportunity to truly experience what it would be like looking into the Milky Way. It used over 3000 LED lights and people could see over 7000 “stars” from lights reflecting from the black mirror on the ground. Some of the participants described having feelings of quiet, surprise, reflection, romance, rebirth. “We needed a special location where we could talk, where we could improve the product, and most importantly, where we could have access to information”, this is how Bruno Costa, CEO of MakePi described his experience in this makerspace. There, he was able to develop his product, a tablet that children can build with their own hands. 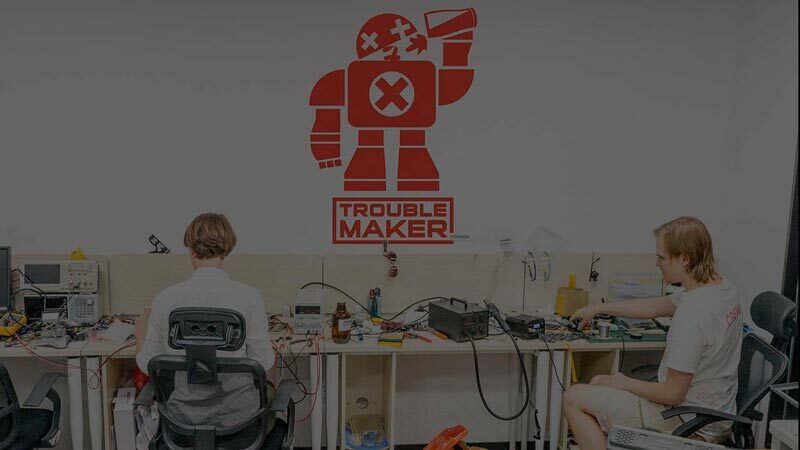 Troublemaker is an international makerspace, located in the heart of Shenzhen. By becoming a member, you get access to conference rooms, workshops, internet and, of course, the most important thing, manufacturing partners and their state of the art equipment, partners and processes. SEGMaker is located in one of the busiest neighbourhoods of Shenzhen, HuaQiangBei. More than 800K people pass through everyday, but they manage to maintain the environment quiet focused and also very inspirational. They have a huge variety of tools to help the makers, digital processing equipment and electronic tools, such as a CNC engraving machine cutting system, GCC laser cutting machine, 3D printers, precision milling machine, engraving machine, 3D scanning instrument, oscilloscope, placement machine. 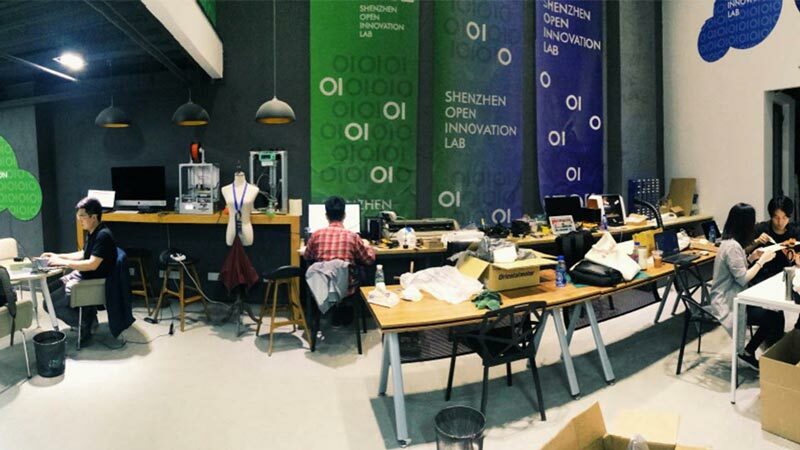 Shenzhen Open Innovation Lab, or SZOIL, is a space and platform for worldwide makers to communicate and cooperate. Their intent is to connect foreign early-stage hardware startups, looking for manufacturing, to Shenzhen’s massive production ecosystem. SZOIL embodies four functions including Fab Lab promotion and FabLab 2.0 research and development, innovation and entrepreneur education courses for makers, global maker service platform, and industry chain collaboration service. SteamHead is a makerspace focused on MakerEducation. Their motto is that ‘Making is about sharing, and sharing expertly is teaching’. They offer classes for students, study groups and free resources for teachers. They also have events and professional development courses for schools. Based in Shekou District, SteamHead has developed a system to organize and formalize classroom Maker Education, called Maker Badges. It is a free and open sourced system of learning makerspace skills. “We have 70 different badges for skills used in Makerspaces and Maker Education. This isn’t a teaching system, it’s a learning pathway. A definition of how to gain mastery over skills needed to design new things”, explained James Simpson, head of SteamHead. Chaihuo is the first makerspace in Shenzhen. Its name comes from a Chinese saying, “The fire burns high when everybody adds wood to it”, which is exactly what they are all about. They provide an open and collaborative environment for makers and encourages cross-field communication. Not only do they proud themselves in giving people access to tools and equipment, but they also stress the importance of communication and collaboration.